Adam Jonas, a Managing Director at Morgan Stanley covering Tesla Motors and the automotive industry, is nothing if not persistent. 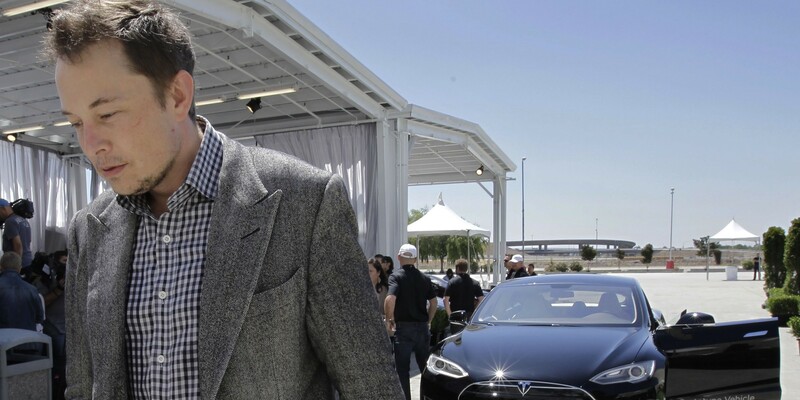 During Tesla’s recent conference call to discuss third quarter financial results, the analyst again asked Tesla CEO Elon Musk about the possibility for the company to join the likes of Uber and Lyft in the ride-sharing industry. Tesla unveiled the Model X last week and first impressions have been extremely favorable across the board. From safety and performance unmatched by any SUV to the unique windshield and Falcon-Wing doors, the Model X impressed quite a few people including tens of thousands of reservation holders who placed $5,000 to $40,000 deposits to be among the first to get the vehicle. Some of them have been waiting for 3 years to get the all-electric SUV. 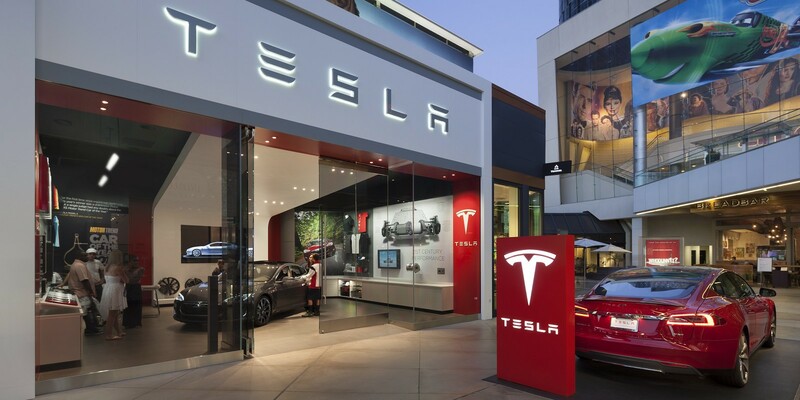 On Tuesday, Morgan Stanley analyst Adam Jonas issued a new note on Tesla Motors reiterating an “overweight” rating and a price target of $465. 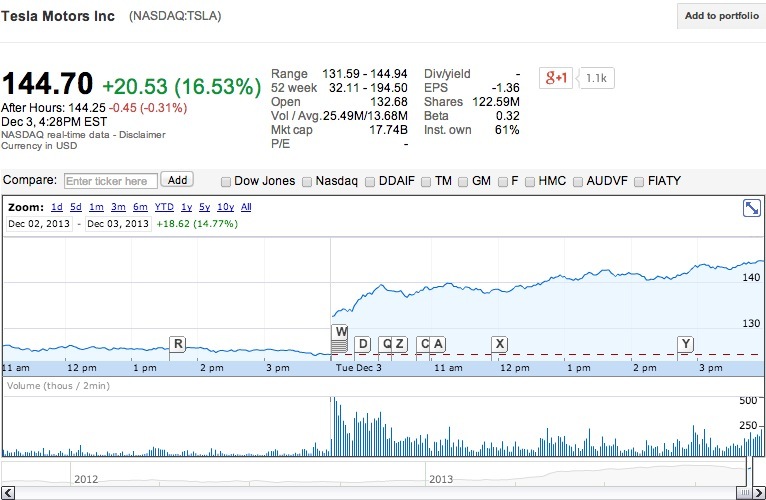 Tesla’s stock closed at $248 per share Tuesday – representing a 86% potential upside. In the note, Jonas doubled down on his prediction disclosed in a previous note saying that Tesla will launch a “Uber-like” service to compete in the ride-sharing/taxi market, which he refers to as “Tesla Mobility”. Tesla just announced details of the Battery Gigafactory to be located in the Southwest US. The location hasn’t yet been selected but will provide 6500 US jobs and, in 2020, enough batteries for 500,000 electric vehicles. Tesla also announced a $1.6B convertible notes offering to fund the Gigafactory and other ramping. 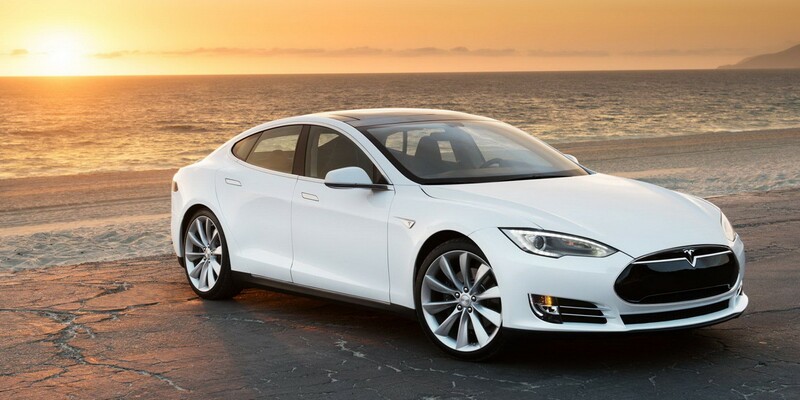 The assumption on Wall Street is that if the German Motor Transport Authority cleared Tesla, so would the NHTSA. German automotive standards are generally considered more stringent (and efficient) than that of the US. Analysts jumped on the news and dialed the stock up. The market responded with a 20 point gain after opening up 6 points and steady growth throughout the day.